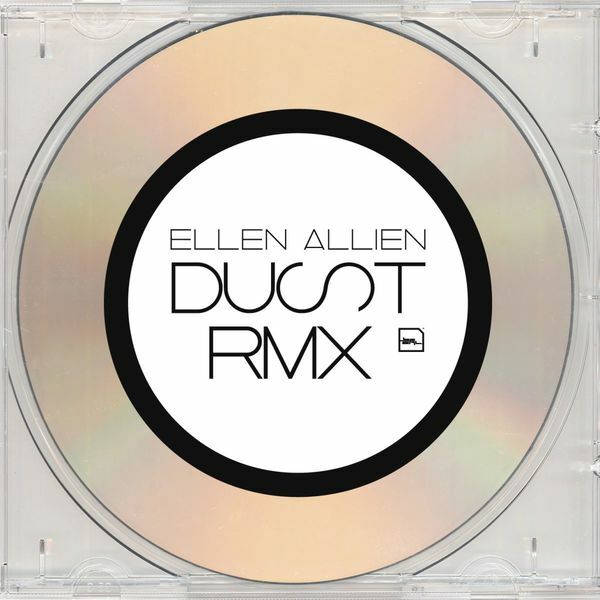 Ellen Allien’s ‘Dust’ was another key step in her evolution from techno superstar to skewed pop starlet, and while it lacked the 4/4 crunch of her earlier work it still retained enough of the attitude to win over new fans. 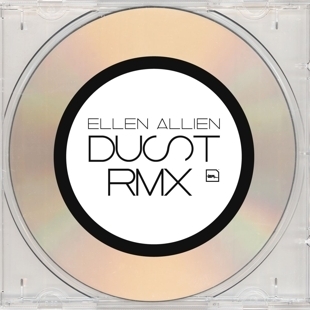 Now, however, she’s brought that pulsing beat back thanks to a whole gang of able remixers, from the tried and tested (Bodycode, Aux 88, Adultnapper) to the young bloods (Nicholas Jaar, Kassem Mosse) to the plain weird (Tim Hecker). It’s no surprise where the high points lie – Kassem Mosse’s nine-minute house burner alone makes the release worth buying with its tempered groove and deep, deep deep basslines. Elsewhere, Nicholas Jaar does his best to turn Allien’s ‘Flashy Flashy’ into some kind of sloooow cosmic disco hybrid, and it turns out it works pretty damned well but it’s Tim Hecker who comes out with the finest moment, reworking ‘Sun The Rain’ into some kind of distant, melancholy, piano-laced drone love-song. Recommended.